Emma joined the Employment Team in 2014 as a qualified solicitor after successfully completing her training with the firm. 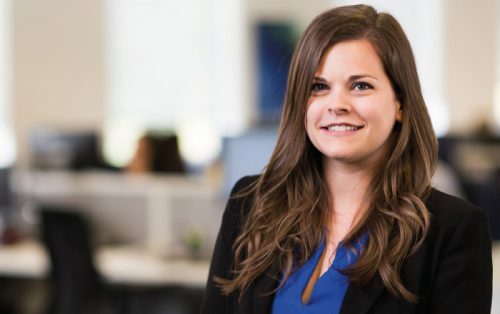 She was promoted to Associate Solicitor in December 2016 and to Senior Associate in 2019. 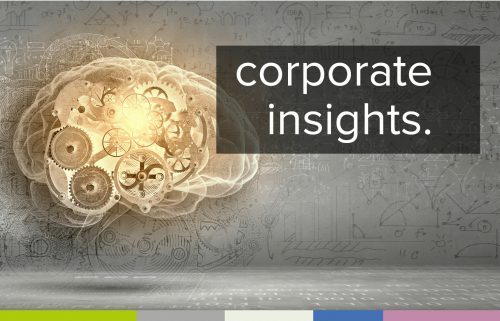 Emma advises on a wide range of employment matters including performance management issues, settlement agreement negotiations, contract and handbook terms, redundancies, TUPE and Acas and employment tribunal proceedings. Emma works with both employer clients and individuals and uses this insight when advising her clients. Emma organises and runs popular seminars on a variety of topics including stress in the workplace and employment status and is a member of the Employment Lawyers Association. Emma enjoys travelling and spent time in Asia, Australia and New Zealand where she was lucky enough to complete a sky dive over the beautiful Lake Taupo. She also survived a white water rafting trip which included the highest commercially-rafted waterfall and attended a traditional tribal feast. She also enjoys various sports and competed in gymnastics to a national level. As well as this she has recently discovered a new love for flyboarding (and has the bruises to prove it)! She enjoys participating in charity fundraising and has completed the three peak challenge twice, raising nearly £10,000 for charities that are very close to her heart. From my initial contact with Morrisons the level of professionalism and customer care was exceptional. Polite, helpful and efficient service from making an appointment, to discussing the details, to providing advice – throughout the process. I cannot compliment all the staff I dealt with highly enough. I would thoroughly recommend Morrisons to anyone seeking legal advice and would certainly use them again myself. Claire Barnes and Emma McLoughlin were, in my opinion, exceptional. Superb service and exceptional levels of professionalism. I thank them greatly. 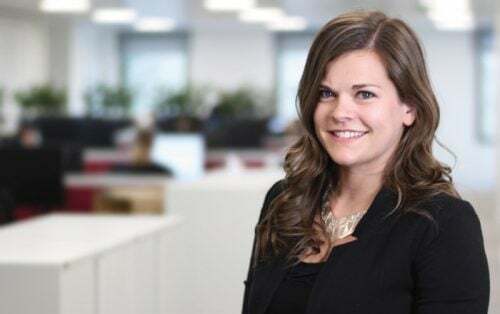 Emma advised on the employment aspects of a £12.9 million pound sale of an entire group company to include negotiating bespoke warranties and indemnities, dealing with detailed disclosure and negotiating settlement agreements all of which was completed within 4 weeks of heads of terms being signed. Emma defended an ever-growing IT and software company in a constructive unfair dismissal, wrongful dismissal and sexual orientation discrimination case, working under tight deadlines imposed by the Tribunal and achieving a successful result via settlement. Emma acted on behalf of a number of private individuals following a large scale redundancy by a global supplier of technology. She successfully negotiated favourable packages to take into consideration complex terms resulting from mobile and international employment contracts.